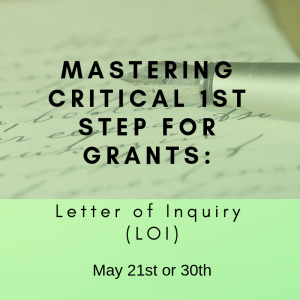 It is the goal of DH Leonard Consulting & Grant Writing Services to assist nonprofit organizations with competitively applying, receiving, and managing grant funding to best serve our clients and have a significant impact in their communities. 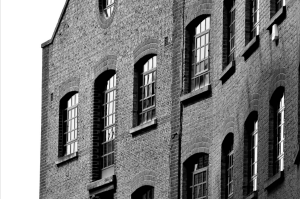 Our team will search foundation and government grant opportunities to find the best fit for your organization based on your organization’s mission and programs. Our team will help draft your grant calendar and grant strategy. 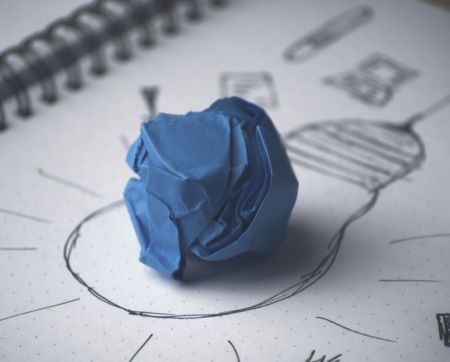 Our team will write grant applications tailored to each grant maker. Through our editing services we provide grant reviews and critiques to assist your staff in strengthening proposals and chances for success. Three of our lead writers will serve as your mock review team prior to finalizing the application for submission. You will receive critical feedback to increase the competitiveness of your application. 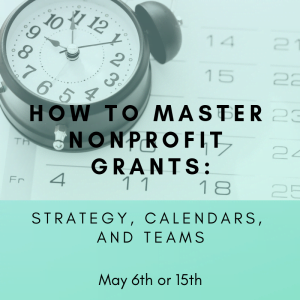 Our team knows nonprofits often have a tight budget so we offer a variety of free webinars and downloads each year to help build your grant seeking capacity. Each week, our team spends hours researching the latest private foundation, and state and federal government foundation opportunities, in order to provide our clients with the most up-to-date research and forecast for their grant calendar, as part of their proactive grant seeking strategy. 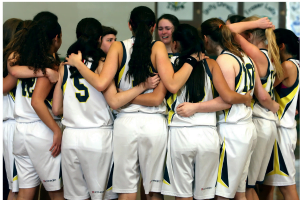 The Anna Lalor Burdick Program seeks to empower young women through education about healthy reproduction in order to broaden and enhance their options in life. 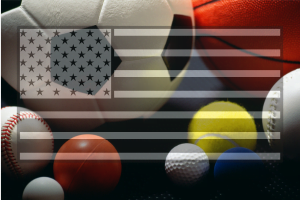 The Adaptive Sports Grant (ASG) Program's purpose is to provide grants to eligible adaptive sports entities to plan, develop, manage, and implement programs to provide adaptive sports activities for disabled Veterans and disabled members of the Armed Forces. 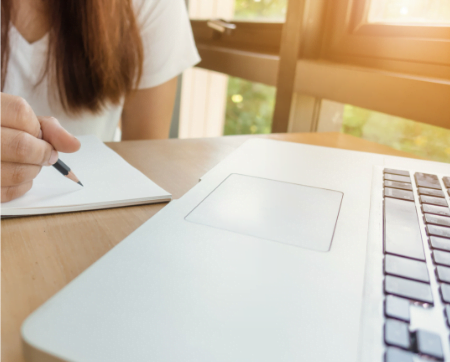 A variety of organizations can increase their humanities capacity through capital expenditures to support the design, purchase, construction, restoration, or renovation of facilities for humanities activities and the purchase of equipment and software. This program will provide time-limited case management services to improve the retention of housing by Veterans who were previously homeless and are transitioning to permanent housing from programs such as VA’s Homeless Providers Grant and Per Diem (GPD) Program or VA’s Healthcare for Homeless Veterans (HCHV) Contracted Residential Services (CRS) Program. This program will support a comprehensive effort to address youth violence and victimization through implementing prevention, intervention, and accountability efforts in a school-based setting. 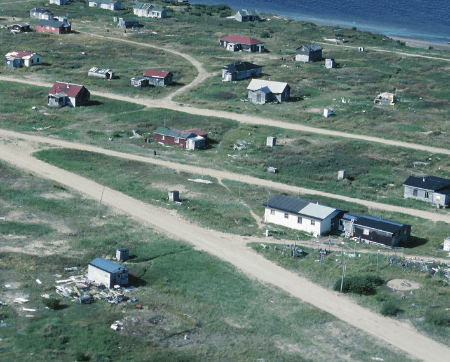 The National Coastal Resilience Fund restores, increases and strengthens natural infrastructure to protect coastal communities while also enhancing habitats for fish and wildlife. 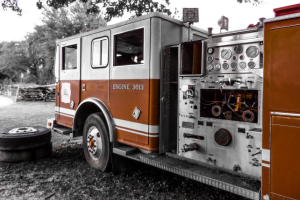 The mission of the Firehouse Subs Public Safety Foundation is to impact the lifesaving capabilities, and the lives, of local heroes and their communities. This is accomplished by providing lifesaving equipment and prevention education tools first responders and public safety organizations. 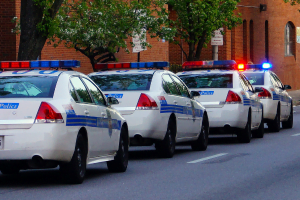 The 2019 CPD program will fund projects that develop knowledge, increase awareness of effective community policing strategies, increase the skills and abilities of law enforcement and community partners, increase the number of law enforcement agencies and relevant stakeholders using proven community policing practices and institutionalize community policing practice in routine business. 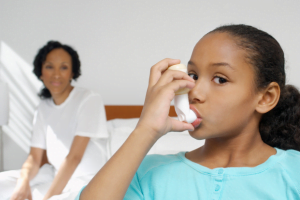 The purpose of this program is to improve the reach, quality, effectiveness, and sustainability of asthma control services and to reduce asthma morbidity, mortality and disparities by implementing evidence-based strategies across multiple sectors. 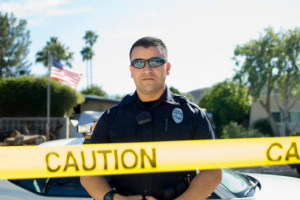 The Body-Worn Camera Policy and Implementation Program will support the implementation of body-worn camera (BWC) programs in law enforcement agencies across the country. 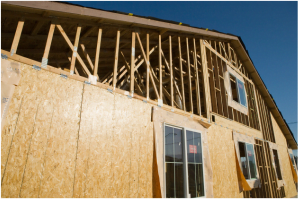 Funds can be used by qualified private, nonprofit and public including tribal intermediary organizations to provide a program of financial and technical assistance to recipients to develop their capacity and ability to undertake projects related to housing, community facilities, or community and economic development that will support the community. Low income taxpayer clinics provide representation, education and advocacy for low income and ESL taxpayers. The Blue & You Foundation funds community-based solutions to create a state of better health for residents of Arkansas. Particular emphasis is given to projects affecting healthcare delivery, healthcare policy and healthcare economics. Engaging in policy and advocacy is essential to building healthy communities. 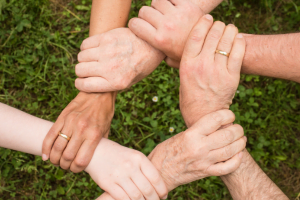 As communities work on age-friendly ideas that are relevant to them, the Foundation will support efforts that are inclusive, collaborative, address quality of life, and improve conditions for all across the lifespan. 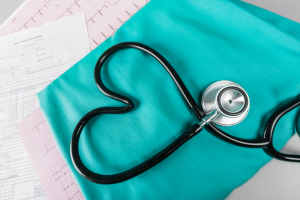 The Tufts Health Plan Foundation funds projects serving communities in Massachusetts, New Hampshire, Rhode Island, and Connecticut. Over the next five years, the John Templeton Foundation will devote a total of approximately $325 million in philanthropic funding to 12 Strategic Priorities, accounting for 80 percent of its grantmaking in the Science & the Big Questions funding area. The Foundation for the Mid South supports efforts that create high-quality education, initiatives that encourage physical and mental health, resources that promote financial security and solutions that enable communities in Arkansas, Louisiana, and Mississippi to grow and prosper. 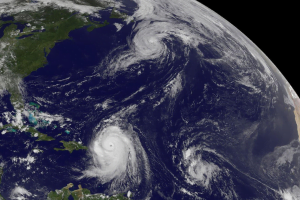 The National Geographic Society seeks to support participatory science through the development or innovative use of data-driven, technology-powered tools that will increase the understanding, preservation, and protection of our planet. 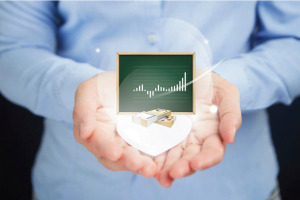 Are you a grantmaker looking to have your funding opportunity listed? Please contact our team with the details of your funding opportunity and due date so it can be published the following Monday. 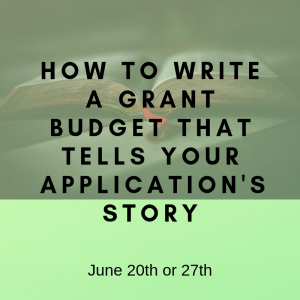 Grants should not be stressful. 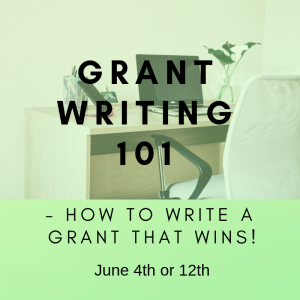 Grants are not free or easy money, but the writing, implementation, and reporting of them does not need to be stressful. Our team is here to help ensure that grants are meaningful support for your organization, not a source of stress. Diane H. Leonard, GPC, CSPO, CSM is a Grant Professional Certified (GPC) and Approved Trainer of the Grant Professionals Association. Diane is also a Certified Scrum Master and Certified Scrum Product Owner through Scrum Alliance, Inc. Since 2006, Diane and her team have secured more than $55.4 million dollars in competitive grant awards for the clients of DH Leonard Consulting & Grant Writing Services. She is an active member of the Grant Professionals Association. She is a graduate of Cornell University in Ithaca, New York, with a Bachelor’s of Science in Industrial and Labor Relations. 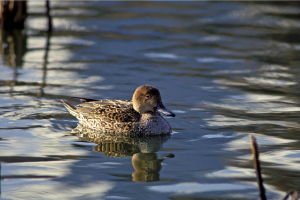 When not working with her team on grant applications for clients, Diane can be found in the 1000 Islands, out for a run, or drinking a strong cup of coffee. Julie Boll, M.Ed., GPC is the founder of Julie Boll Consulting, which provides grant writing and strategic planning support to nonprofits. Julie serves as a Grant Consultant for DH Leonard Consulting & Grant Writing Services. Over the course of her career, Boll has secured more than $9.4 M in competitive grants from foundation, state and federal funders. Boll served as the Director of Grants for Quincy University, and in this role secured more than $6.2 M in competitive grants including the university's first National Science Foundation grant in over 25 years and a $2.25 million US Department of Education Strengthening Institutions grant. Julie has more than 17 years experience in the nonprofit sector, serving in marketing, public relations and grant development roles. 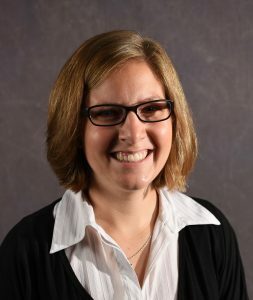 Julie is a member of the programming committee of the St. Louis Grant Professionals Association board, serves on the board of the West Central Illinois Center for Independent Living Center, and is a guest reviewer for the Quincy United Way Resource Allocation team. Julie holds a Bachelor's Degree in Public Relations and Masters Degree in Education, both from Quincy University. She is Grant Professional Certified (GPC) by the Grant Professional Certification Institute (GPCI) and is a GPA Approved Trainer. 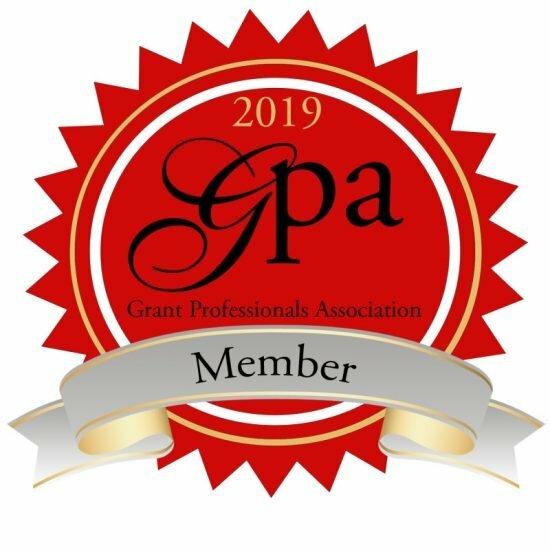 Julie recently co-authored a peer reviewed journal article titled, “Measuring Up: Measuring Up: A Review of Current Grant Professional Performance Metrics” in the Nov 2018 edition of the Grant Professionals Association Journal. 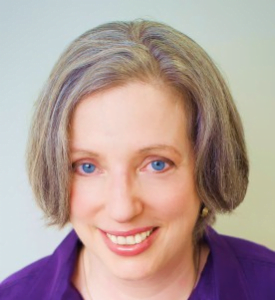 Amy has worked with and for nonprofits for over 20 years as a practitioner, researcher and consultant. She oversees the creative direction at Finch Network as well as business development. ﻿ Amy has worked with local, regional and national organizations including the National Alliance to End Homelessness, Rural Local Initiatives Support Corporation (LISC), the Corporation for National and Community Service and United Way of Tompkins County. She specializes in program planning, fund development and qualitative research. Notable projects include a fellowship she completed for the Corporation for National Service where she conducted an evaluation of program sustainability of AmeriCorps*VISTA projects, coordinating an allocation process that invested $1.3 million dollars annually to health and human service nonprofits in Tompkins County and leading the qualitative research portion for two evaluations conducted for City Harvest. 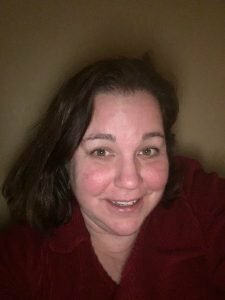 Amy has a strong commitment to her own community and volunteers with her local Foster Care program, Plattsburgh Community Garden and in Plattsburgh City Schools. 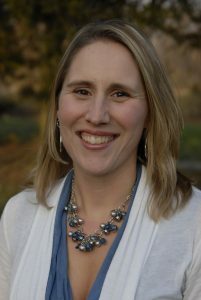 Amy holds a B.A.in American Studies and a teaching certificate from the University of Rochester and a graduate degree in Community and Rural Development from Cornell University. Julie enjoys contributing to projects that connect people, organizations, businesses, and communities. Julie lives in Minnesota where she operates her grant consultancy jorjastone. All grant consultants have a unique story to tell about their path into this field. A compilation of skills from Julie’s employment, education, and experience have funneled together into this perfect profession for her. She has been working with grants since 1999. She launched her own grant consultancy on January 1, 2015. She’s a proud member of the Grants Professionals Association and the Minnesota Council of Nonprofits. Julie is a grants generalist. She works on grants that support nearly every type of activity in nearly every state in the United States. She has a long history of submitting successful grant applications. In her community, she shares her knowledge about nonprofit organizations and grants. She has been a lead volunteer in publishing a book about the history of her town’s gorgeous public library and in initiating a community nonprofit fund for a food cooperative. For Julie, there is no better work than the good results of grant awards. 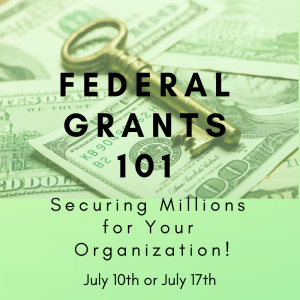 Jasmine is an experienced grant professional who specializes in federal grant readiness, grant budget-writing, grant management, and training solutions. She assists clients with grant compliance based on 2 CFR 200 and Federal Administrative Regulations. 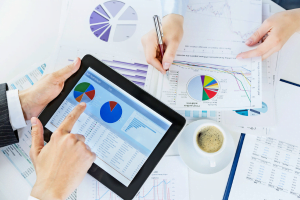 She has assisted many organizations with successful indirect cost rate negotiations resulting in additional estimated overhead revenue of $300,000 plus. 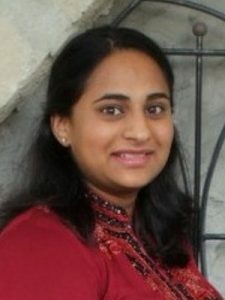 She received her Bachelor's in Business Administration with Accounting & Computer Information Systems for Emporia State University and her MBA with Healthcare Administration from MidAmerica Nazarene University. She is a member of the Grants Professional Association and National Grants Management Association. 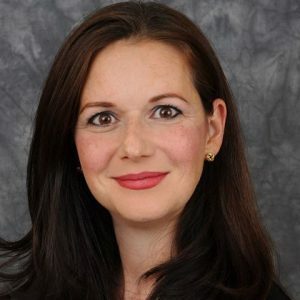 A Barnard College and University of Michigan Law School graduate, Ariella was privileged to be a senior executive at Columbia University, The New York Public Library, William Paterson University, and the Five College Consortium. She’s been responsible for the grant writing and stewardship of federal, state, corporate and private foundation grant funds totaling $50m. Her commercial real estate and leasing law practice included the structuring of bargain sales, CRTs, and planned giving instruments. Ariella owns Maine-based Ariella Nasuti Consulting, LLC and is a grant consultant for DH Leonard Consulting & Grant Writing Services, LLC. 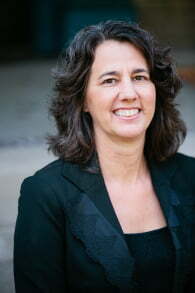 Jane Nelson is an experienced Information Technology professional and Project Manager. Her life-long passion for wanting to make a difference inspired her to leverage her project management and technical proficiencies to start a career in the grants industry. As the sole proprietor of JCN Grant Services, she provides consulting services to non-profit organizations on programs in the areas of Education, Healthcare, and Human Services. Jane earned a BS in Mathematics from Cheyney University and a MS in Computer Science from Clark Atlanta University. She received her Project Management certificate from George Washington University. Jane attained her Certified Grant Writer® credential from the American Grant Writers’ Association. She is a member of American Grant Writers’ Association and Grant Professionals Association. Briana Popek has worked in the grant development field since 2012, and has secured over $14 million at all levels of funding for nonprofits, school districts, and municipalities. In 2017, Briana established Kaleidoscope Grant Consulting in Buffalo, NY, after several years of working for high-volume consulting companies. Briana’s experience includes sole or primary authorship of over 106 grant applications and counting, not including her contributions to collaborative projects for which she has been subcontracted by other firms. Briana’s diverse grant project experience includes education and community youth programs, capital projects, safety net services, arts and culture, medical services, municipal infrastructure improvements, police and fire services and equipment, community economic development, and more. Briana enjoys all aspects of grant development, especially researching community data for grant narratives and conducting funder research. An avid learner, Briana enjoys the project diversity that consulting provides, and strives to share her grant knowledge with her clients so that they can better understand the field as it relates to their organizations and goals. Dr. Judy Riffle is a former teacher, university mentor, and administrator with degrees in special education, Deaf education, and educational leadership. 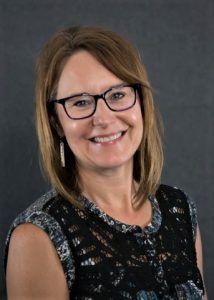 She has served as a Grant Professionals Association Southern Arizona chapter Treasurer, on the GPA Grant News Publications Subcommittee, and as a Grant Professionals Foundation Board member and Chair of the Marketing Committee. She currently serves as board Vice-President for the Green Valley Sahuarita Chamber of Commerce Foundation. Besides work, she loves traveling and spending time with her grandson. Judy owns Santa Cruz Grants & Consulting, LLC and is a grant consultant for DH Leonard Consulting & Grant Writing Services. She has raised over $18 Million for nonprofits and schools. You may follow her on Twitter at @uscdrj1 or contact her on LinkedIn. 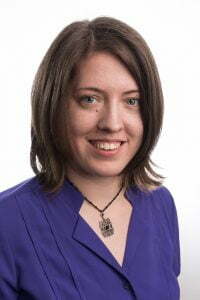 Megan Shane serves as the Marketing and Training Coordinator for our team at DH Leonard Consulting & Grant Writing. Megan has a passion for marketing with a background in business such as; administrative assistant, accounts receivable, and business manager. Megan has worked with large corporations such as Howard Hanna and small privately owned businesses such as Classic Island Cruises. She also volunteers in her small town of Clayton with groups like Rotary and TIERS. In her free time in the summers you can find her out on the river enjoying the boat and spending time with family, during the winters you’ll find her hibernating waiting for boating season to come again. 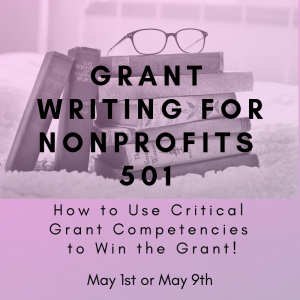 As a Certified Grant Professional, Nicole provides highly specialized grant writing, research, and training to nonprofits, government agencies, and businesses nationwide. Expertise includes funding for legal aid programs and their partners, as well as partnership creation and program development. 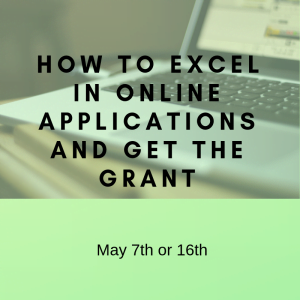 Services include state and federal grant (DOL, USDA, DOJ, NSF, and DOE) writing, foundation grant writing, new funder research and analysis, staff and board training, and needs assessment research. Total grant amount awarded: $20 million since 2013. 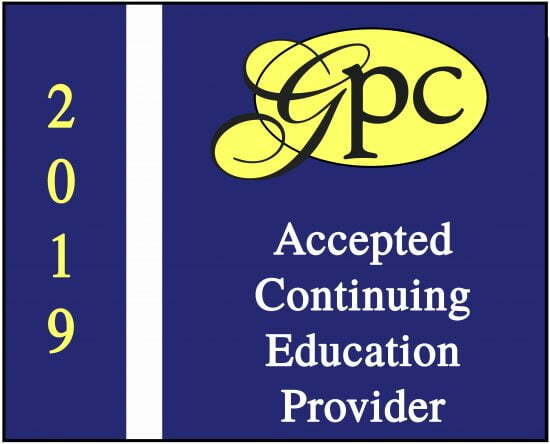 Grant Professional Certified since 2016. 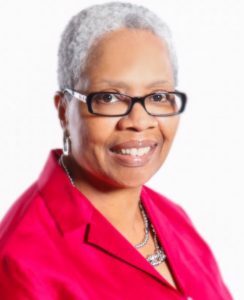 2016 Grant Professional Association Chapter President (TN-Nashville) Grant Professional Foundation Board Member 2017-2020 Presenter at the 2018 GPA National Conference in Chicago, Illinois: "Safeguarding Your Grant Strategy During Economic Crisis"
Bethany Turner, GPC, is the owner and lead consultant of bmtconsulting. 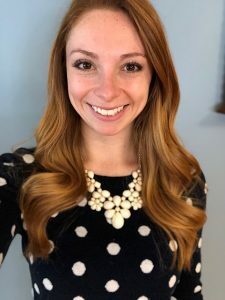 After earning a Bachelor of Science degree in Communications Studies from Ball State University, Bethany got her start in the grant profession as an AmeriCorps VISTA member in 2011. 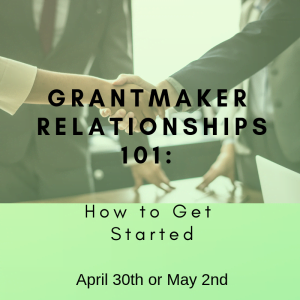 Since becoming a grant professional, Bethany has worked with many different organizations securing more than two million dollars in federal, state, and foundation funds. 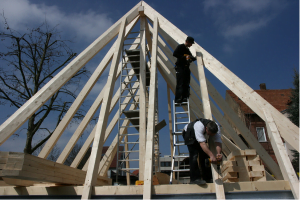 These grant monies have been awarded for disaster response and rebuilding, humanitarian aid, arts and culture, arts education, drama therapy, historic preservation, higher education, after-school youth programs, and youth mentoring programs. 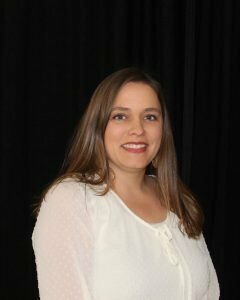 Bethany earned a Graduate Certificate in Nonprofit Administration from Western Kentucky University in 2015 and the Grant Professionals Certification credential from the Grant Professionals Certification Institute in 2016. She authors bmtconsulting’s Nonprofit Book Nook. Bethany loves reading, traveling (anywhere and everywhere), and cheering on The Ohio State Buckeyes. Micki Vandeloo, GPC has over 15 years experience performing grant/incentive consulting services for clients in the manufacturing and technology communities, including trade associations, college and university technical/vocational programs, Manufacturing Extension Partnership Centers, and for manufacturers and early stage technology companies. Her Industrial Engineering and MBA degrees, as well as over 25 years experience in manufacturing, provide a sound technical foundation for her grant writing services. She has personally obtained over $60 million in grant funding for her clients. 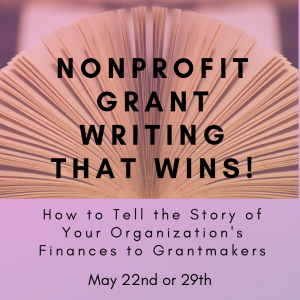 Micki published the book, “THE For-Profit Grant Writing Guide”, in 2014, is the Past Chair of the Grant Professionals Foundation Board and Past President of the St. Louis Grant Professionals Association Chapter. 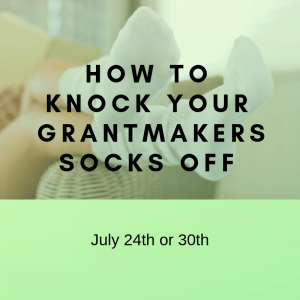 "Diane led a terrific custom webinar, "Grant Budgets that Tell a Story" for our Grant Professional of Lower Hudson members. The information presented was thorough and covered many different grant application budget formats and budget topics. Diane provided useful tips about how to design a budget that will lead to grant success. We especially liked Diane's references to actual organizations and how their budgets were constructed. Diane is a warm and engaging speaker and we would love to have her back again soon!" I have had the absolute pleasure of working with Diane onnumerous projects over the past seven years. She is an excellentgrant writer with the keen ability to capture exactly what fundersare looking for. She also has the eye for the smallest of details thatmakes sure all the i’s are dotted and the t’s crossed. 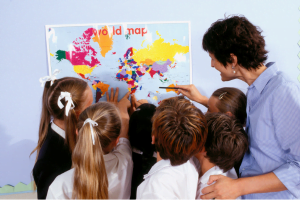 "As someone who teaches part-time, I recognize a natural born instructor when I see one. Diane is such an amazing instructor--a gift that not many possess. 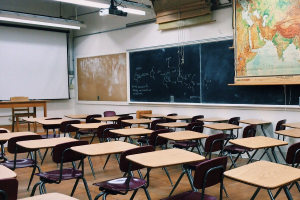 She is very knowledgeable, welcomes questions ( seamlessly working them into her lessons) and prepares a flexible curriculum that allows her to switch to topics relevant to her audience/class. However, the best thing about Diane is her passion for her work and her very dynamic nature. Her energy and attitude are contagious and, she makes you think about grants differently. I have taken Basic and Intermediate courses with Diane and she has a consistent teaching style across courses, which I love. I hope to have another opportunity to work with Diane! I can't say enough good things about her. 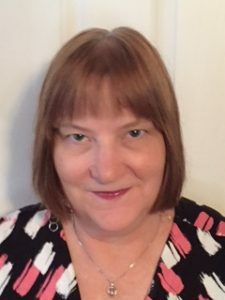 Thanks so much Diane for making me a better grant professional"
It is my great pleasure to serve as a reference for the DH Leonard Consulting & Grant Writing Services, LLC and to enthusiastically recommend the company's outstanding expertise with editing and grant writing services. In all respects, including knowledge, expertise in guiding the grant writing process from an early phase to completion, integrity, and commitment to her client's success, I can highly recommend the company to you - and am confident the staff, led by Diane H. Leonard, GPC will be an ideal partner in the collaborative process of grant writing. 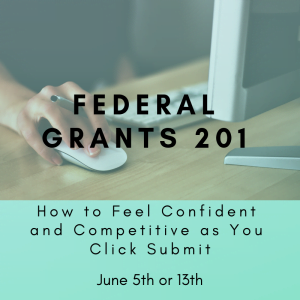 "Don't Let Grants Stress You Out"
Subscribe to get free information directly in your inbox once weekly including upcoming grant opportunities, trainings, and blog posts about best practices in the field of grants.